Around 40 000 people visited Oslo Motorshow this weekend. Strømøy Racing was there representing our sponsor Enger & Hedlund. Have you ever wondered how it's like to sit inside a F1 boat in full speed? 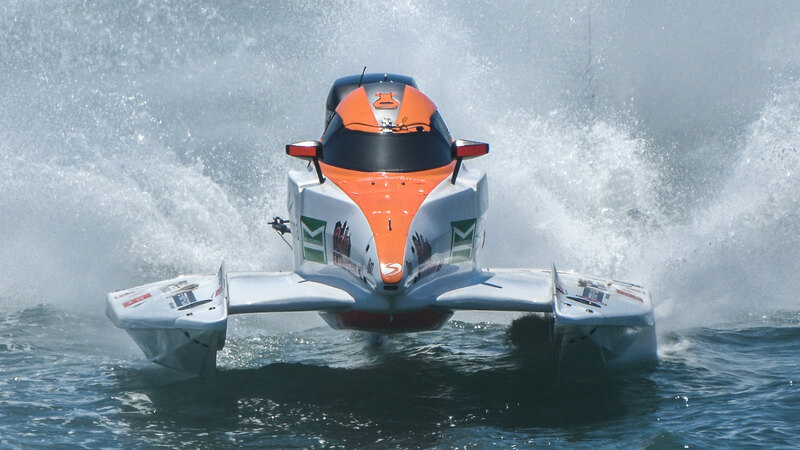 Feel adrenaline, G-forces and acceleration of 400 horsepower on a 500 kilo racing machine on water? We can make it all possible!